We make use of advanced technology to operate as a single firm. Our team can be productive from anywhere in the world where they have an internet connection. Nonetheless, there are significant benefits to maintaining professional office space. This allows us to collaborate internally and with our clients, and to be as effective as possible. As we grow our client base and our team, we expect to add law offices in additional cities in California and beyond. 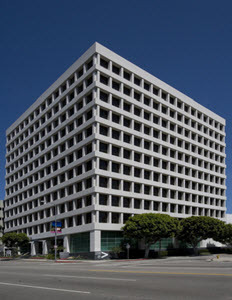 Our Los Angeles office is located in the heart of Brentwood. 1 Block West of the 405 Freeway on the corner of Wilshire Blvd. and Barry Ave. Just a short walk to San Vicente Boulevard Shops and Restaurants. 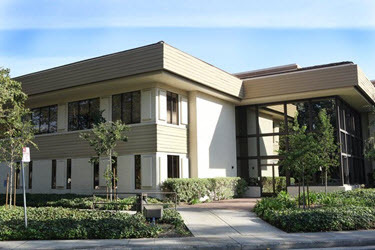 Our Palo Alto office is ideally located to serve our clients in Silicon Valley. Minutes from Stanford University and some of the biggest names in technology, as well as the thriving startup scene in the Peninsula and the South Bay, our attorneys frequently meet in person with technologists and business people from client companies and those with whom they do business. 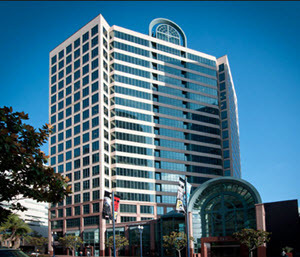 Our San Diego office is located in West Downtown at the intersection of West Broadway, India Street and Columbia in the Koll Business Center. The office is walking distance to the Federal and State courthouses as well as the beautiful waterfront.